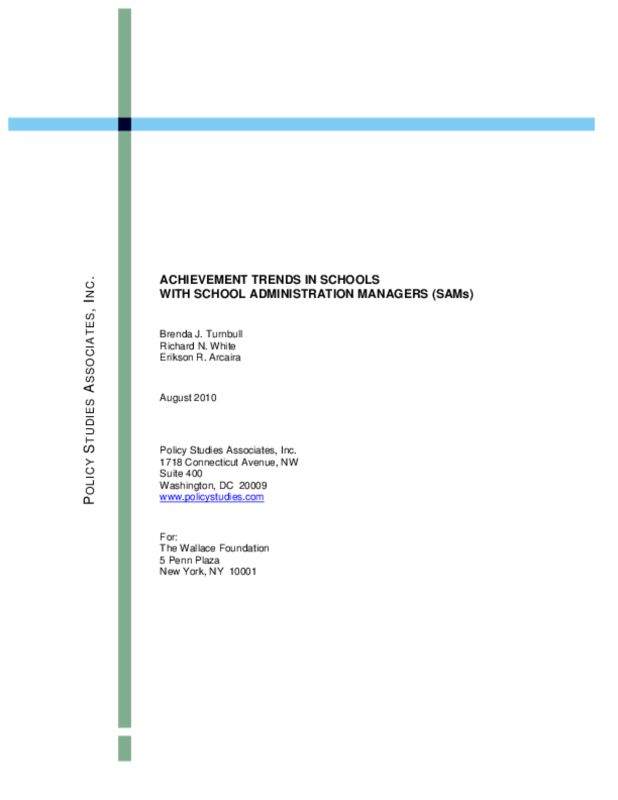 Compares student achievement trends over two years in schools with school administration managers helping principals increase the time they spend on instruction and schools without SAMs. Explores links between principals' time and student performance. Copyright 2010 Policy Studies Associates.